← Hearing Week For Costco/A.W. Stanley Park…..GOP Smears Take A Hit With Arrest On Phony Website….Council Restores Dial A Ride, $$$ For Cops…. 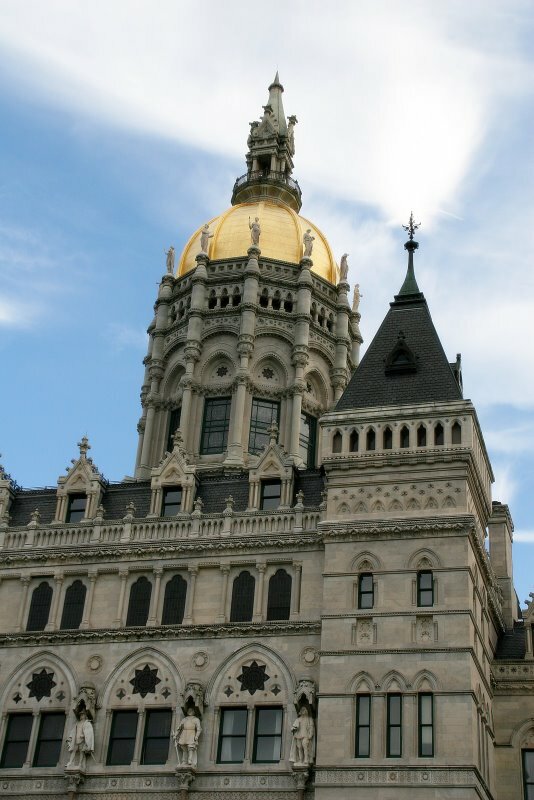 A land mark bill requiring employers with 50 or more employees to offer paid sick leave passed the House by a vote of 76 to 65 early Saturday morning with three New Britain Democratic state representatives backing the measure expected to be signed into law by Governor Malloy. The bill provides paid sick leave to service workers and excludes manufacturers and certain non-profit organizations. Under the bill, service employees would earn one hour of paid sick time for every 40 hours worked. The number of permitted sick days is capped at five per year. The earliest service workers can begin accruing sick leave is January 1, 2012. The workers must have worked for the employer for at least 680 hours and worked an average of at least 10 hours a week for the employer in the most recent completed calendar quarter. This entry was posted in Labor rights, Peter Tercyak, Public Health, Sanchez, Tim O'Brien. Bookmark the permalink.